​Blended Learning Specialist 2010-2016 Marcia Kish’s interest in blended learning began when she was a fifth grade teacher at Worthington City Schools. Noticing that all students learn at a different pace, Marcia decided to ditch the traditional teaching method and go with the small group learning environment. She soon realized she was creating something special and wanted to share out the teaching method with other teachers across the country. 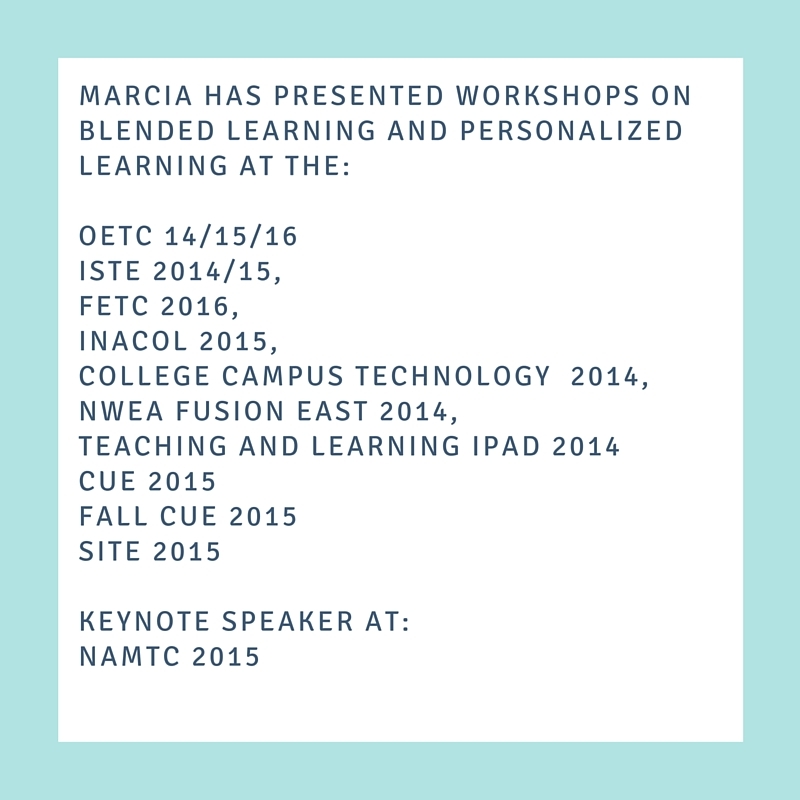 With a Bachelor’s degree in elementary education and a Master’s degree in Instructional Technology, Marcia was equipped and ready to take on the world of blended learning. 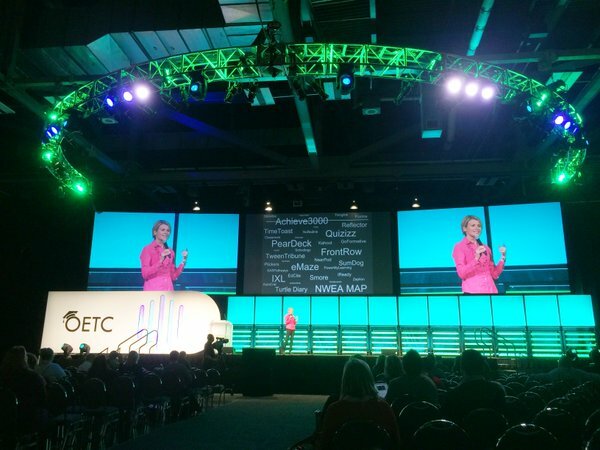 After 12 years of teaching in the classroom, Marcia went on to work as a professional development coordinator which then lead to her starting a Blended Learning high school in Central Ohio, Learning Without Limits. ​Now, Marcia is presenting Keynote speeches on the success of blended learning, providing blended learning workshops, and coaching teachers through the process of implementing blended learning. In her spare time, she is currently writing the “Blended Learning Cookbook”. Before jumping on board with DSD, Jeff worked over 20 years in I.T. for Huntington Banks headquartered in Columbus Ohio. Jeff progressed through the ranks from developer up through management for the $74billion dollar bank. Jeff's roles now include new business development, makerspaces, and coding in the classroom. During workshops and classroom setup, you will find Jeff either demonstrating various coding tools, discussing ideas to setup your computer science class, or chatting with instructors about their robotics class.